High in vitamins A and C, apricots are a nutritious snack, but they are also a wonderful treat for your skin. 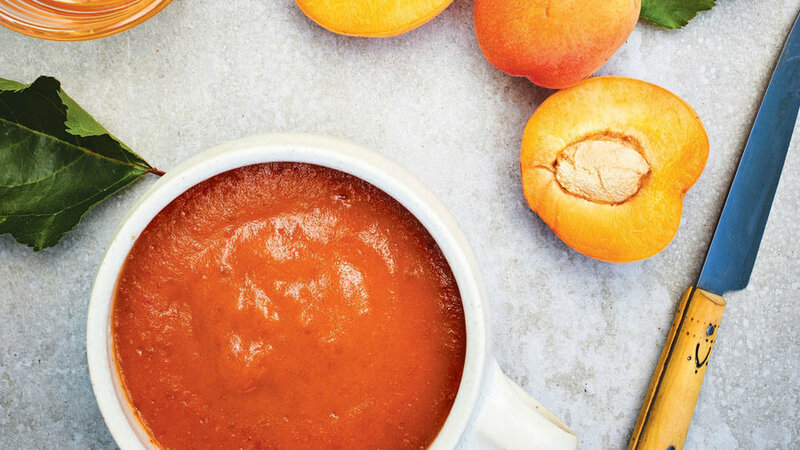 We eat our way through the harvest but save some fruit to create this relaxing facial mask. The natural fruit acids gently exfoliate dead skin cells, while the vitamins help rejuvenate the skin surface. As with any face scrub, apply the apricot cleanser no more than once or twice per week. If you have extra, store it refrigerated in an airtight container and use it within 3 days—or, better yet, share some with family and friends. To apply, remove any makeup and rinse your face with warm water. Avoiding the eye area, spread the mask over your face and neck. After 15 to 20 minutes, rinse with warm water.